French supplier Faurecia said it signed a partnership agreement with German company ZF to develop interior and safety technologies for self-driving cars, dubbing it the "cockpit of the future." Global automakers and technology companies ranging from Alphabet's Waymo to chipmaker Qualcomm are in a crowded race to develop self-driving vehicles. "Together, we can offer complete interior safety features to meet the future challenges which will allow the interior of the future to be safe, connected, versatile and predictive," Faurecia CEO Patrick Koller said in a statement. The companies will continue to work independently on current and upcoming projects, the two suppliers said. 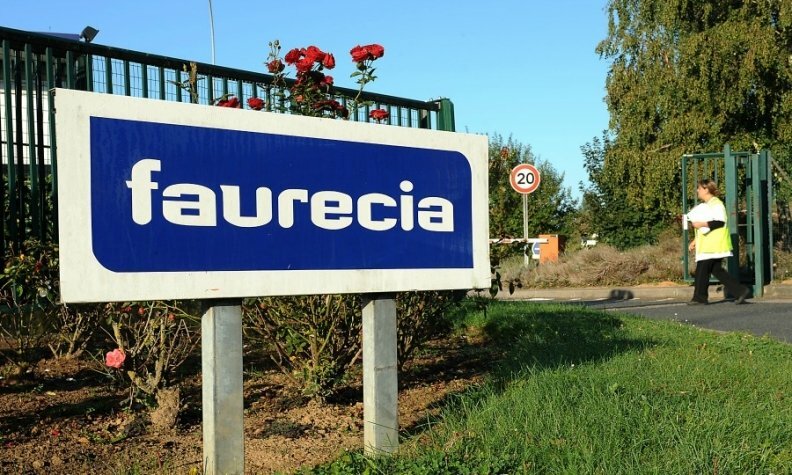 Faurecia, which is 46 percent owned by PSA Group, said the partnership would involve no capital exchange. ZF, among the top suppliers in driveline and chassis technology as well as active and passive safety technology for cars and trucks, said in January that it is working with U.S.-based chipmaker Nvidia to develop artificial intelligence systems for the transportation industry. "Networked ecosystems are not only at home in Silicon Valley," ZF CEO Stefan Sommer said.